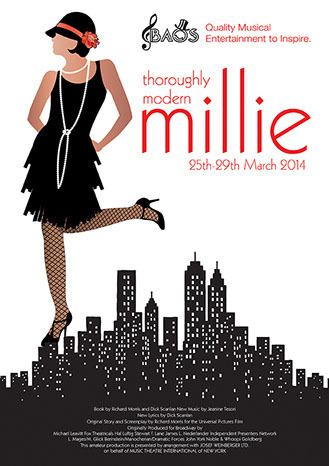 Enjoy an evening at the Basingstoke Amateur Operatic Society (BAOS) production of “Thoroughly Modern Millie” and raise funds for the radiotherapy centre at the Basingstoke Hospital. 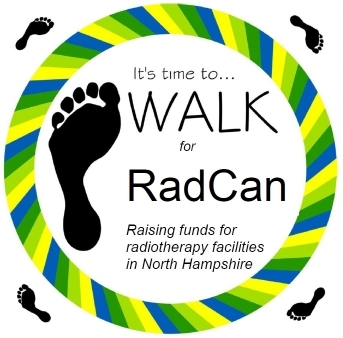 BAOS have kindly given RadCan tickets, normally priced at £15, which we can offer to you for a donation to the charity. Please come and have a great evening’s entertaintment as well as raising money for the Charity!